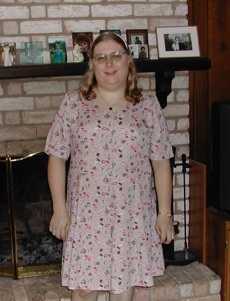 In 2002, I began running to lose weight. I lost 85 pounds, and found I loved being active. I entered my first 5K race in April 2002, and since then have become completely addicted to running (and biking and swimming). As of April 16, 2019, I’ve run 18 marathons, 59 half marathons, many 5k’s and 10k’s, tons of triathlons & duathlons, four half Ironmans and one full Ironman (Wisconsin 2015).